Masy International, a leader in providing optimal solutions for architectural products in Bahrain and abroad, is currently celebrating the 15th anniversary of its establishment. The company has achieved remarkable growth and development since commencing its operation in 2003. Operationally, it has grown from one company to a diversified group, comprising five specialist subsidiaries and joint venture companies. The group has expanded its regional presence outside of Bahrain and has completed several iconic projects in Egypt, UAE, Saudi Arabia, Qatar, Ghana and Greece. 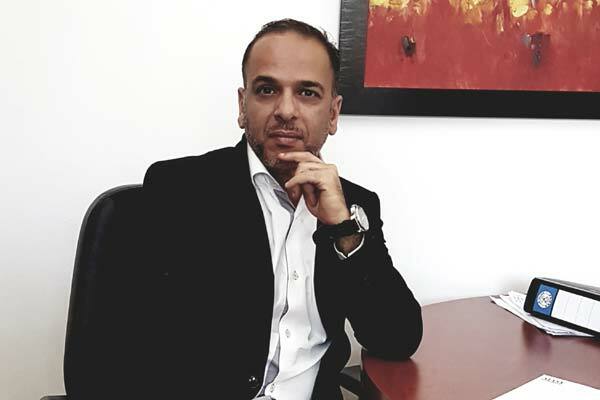 Speaking about the success of the company, Yazan AlZurikat, managing director, says: "The corporate strategy is based on three major principles. Firstly, we partner with top-of-the-range internationally renowned companies for architectural products that are highly competitive in terms of innovation, quality and endurance. Secondly, we are able to provide a diversity of architectural and building solutions and services, from the initial drawing board stage to hand over, including design, engineering, fabrication, installation and after-sales support: all under the same roof. And thirdly, we value our people: clients, partners and team. We believe that the success of every enterprise starts from within and happiness is the major driver for constant development." "Also, we cannot ignore the strategic location of the Kingdom of Bahrain and the services and facilities provided by the government to businesses, which remain two of the pillars that helped us to continue and succeed," he added.